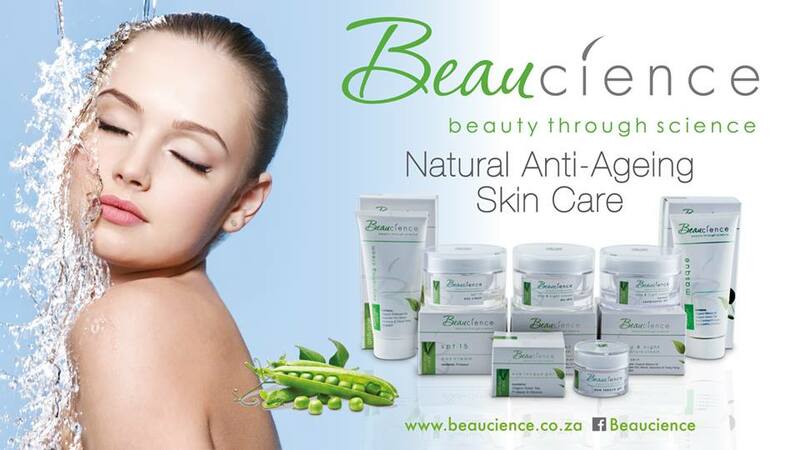 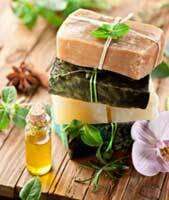 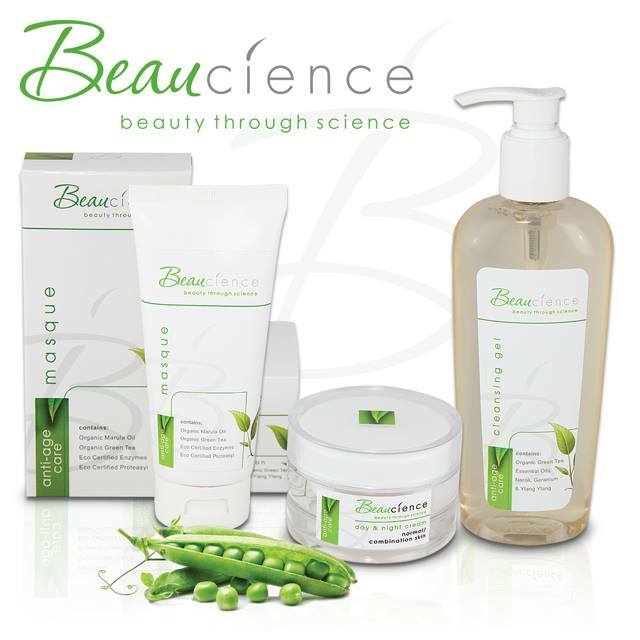 Beaucience (pronounced “bo-si-ance”) is a proudly South African, professional skin care brand specifically focusing on using natural formulations and organic ingredients – where possible. 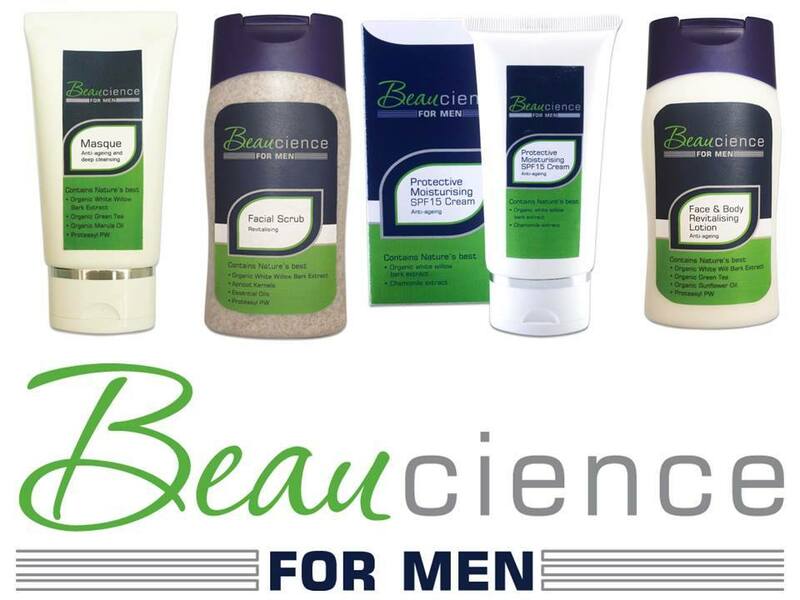 With the combination of the unique peptide ingredients Proteasyl PW (derived from the pea plant) and essential oils – the result is a kind, yet direct approach to ageing for men and women. 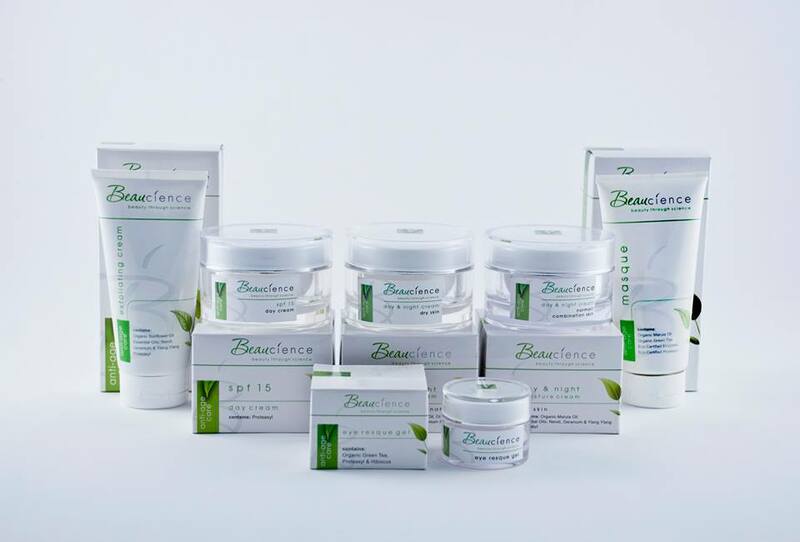 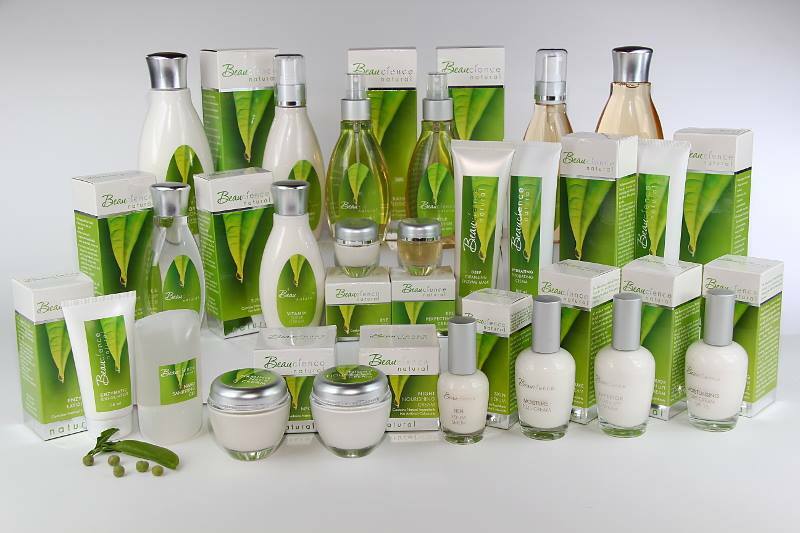 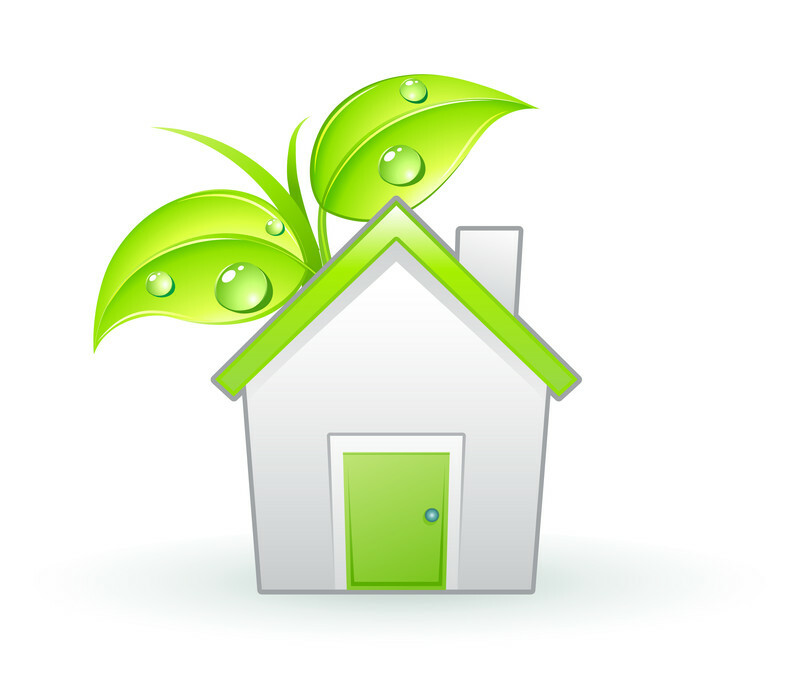 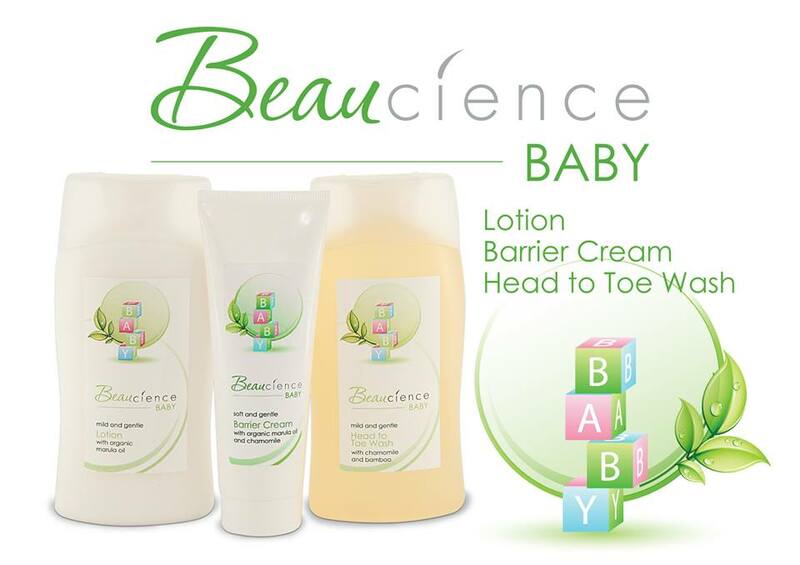 Beaucience has been designed for the environmentally conscious user by using South African ingredients where possible, environmentally friendly packaging, recyclable glass and bio-degradable plastic. 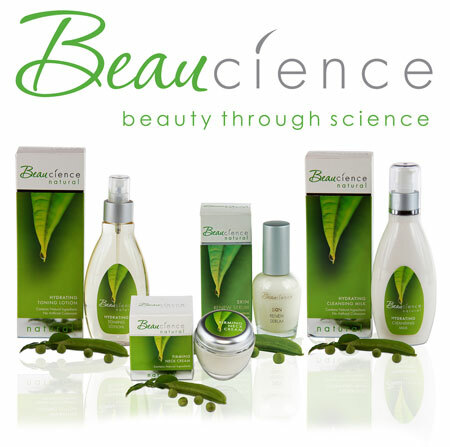 Beaucience offers a kind, yet direct approach to skin ageing for men and women.